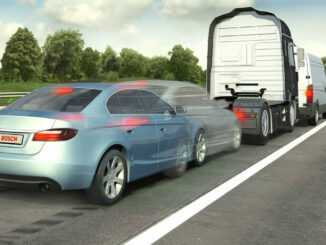 What are automatic dimming headlights? 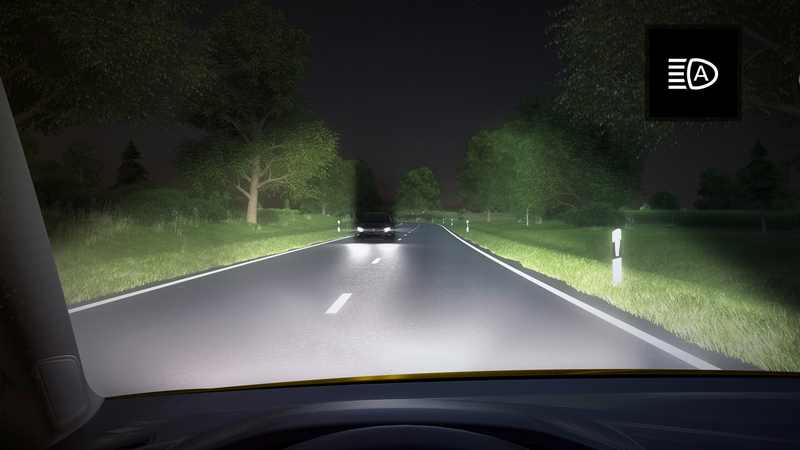 HomeArticlesWhat are auto dimming headlights? When driving at night or in low light conditions, automatic dimming headlights will automatically switch your headlights between regular and high beam for you. How do automatic dimming headlights work? Different cars use different technology. Some use inbuilt cameras to scan the lights of oncoming traffic and traffic in front of you to judge when high and low beam are required. Others use laser or ultrasonic sensors to map the road in front. When they detect a car approaching, they will switch off the high beam to regular headlights and when it is safe to do so, switch back to high beams again. What are the pros and cons of automatic dimming headlights? 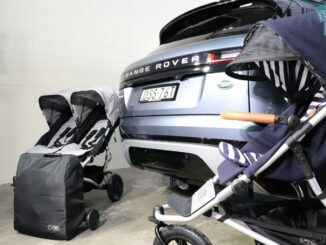 Do you need automatic dimming headlights on your family car? Automatic dimming headlights are a great feature that can make driving at night easier, I do find sometimes that the lights dim or brighten at not the exact time I would like them to and can cause me to not see well enough when I need to. What else are automatic dimming headlights called? If you are dazzled by the headlights of an oncoming car when driving at night, if you look at the white line you side of the road you will not be blinded by the glare and will be able to still see where you are going! 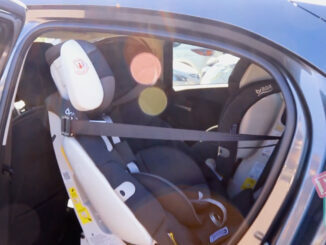 Can you fit a tandem stroller and two child seats in a Mazda2?